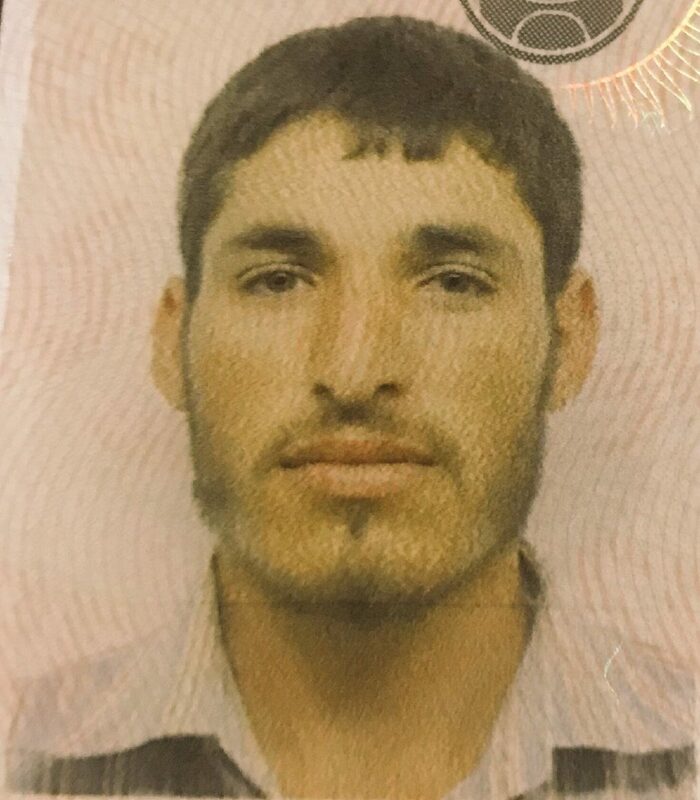 Hidalgo County sheriff’s deputies are looking for a suspect considered armed and dangerous following a double homicide in rural Alton Saturday night. Deputies are searching for Mario Lozano Lemus, 26, who is believed to have fatally shot two women inside a home on S North Carolina Street off W Mile 4 Road. The women have been identified as Irene Ozuna, 45, and Maria Angelita Vasquez, 24. Ozuna is Lozano Lemus’ mother-in-law and Vasquez his sister-in-law, according to spokeswoman Sr. Deputy Jena Palacios Pacheco, who described the motive as domestic violence. Sheriff’s were called to the scene at approximately 8:50 p.m., Palacios Pacheco said, adding that the suspect fled on foot. Anyone with information on Lozano Lemus’ whereabouts is asked to contact the Hidalgo County Sheriff’s Office at (956) 383-8114 or its anonymous Crime Stoppers tip line at (956) 668- 8477.